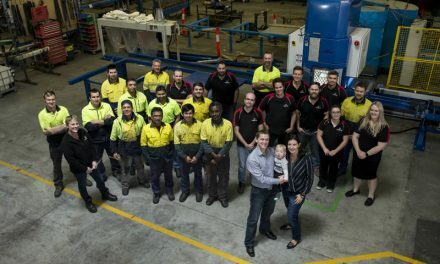 This SE Queensland company was built with trade customers in mind. In 1976, Bob Lang and his brother Max founded a new business. As a builder himself, Bob was tired of his difficulties in getting supplies, good service and quality products. 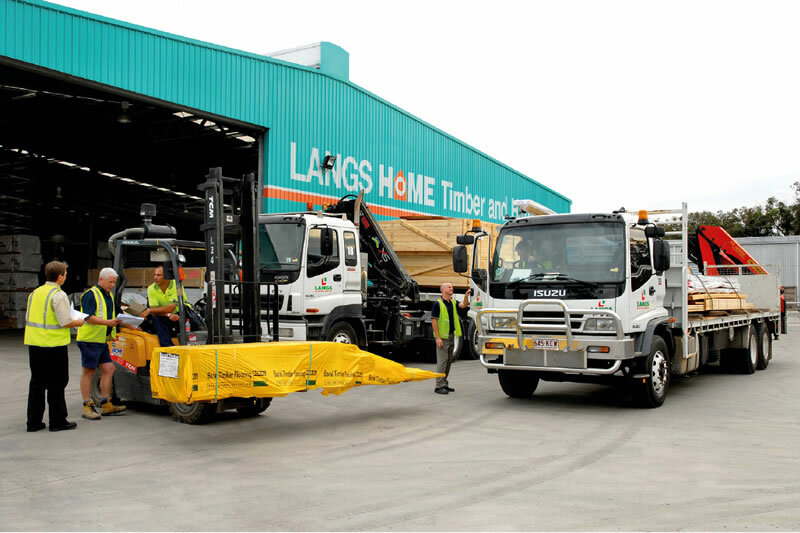 Deciding to fill the gap they saw in the SE Queensland marketplace, they opened Lang Brothers Timber. 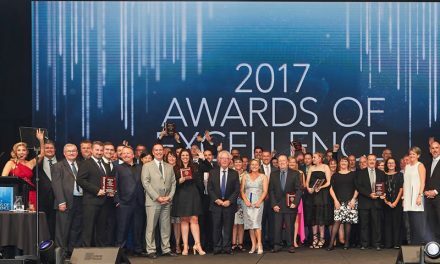 The company began as a backyard operation in Springwood and grew steadily to become the main local builders’ supply in Beenleigh by the mid-1980s. In 1989, the brothers decided to pursue different markets and Bob with his wife Glenys formed Langs Building Supplies. In 1990, a frame and truss manufacturing site at Yatala was added, which expanded to include a Building Supply Centre, aluminium windows and door manufacturing with a Home Hardware Store. Beenleigh closed along the way, and in 2017 a second, state-of-the-art operation opened at Caloundra. A third outlet is soon to be built at Ipswich. 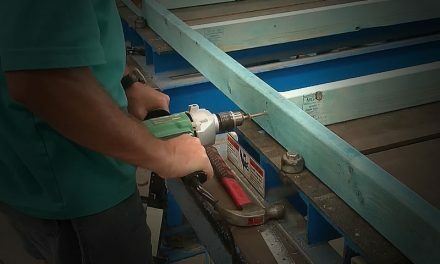 The company’s fabrication plant and timber yard mostly feature mechanically graded, plantation-grown timber, with some LVL that is increasing its market share. 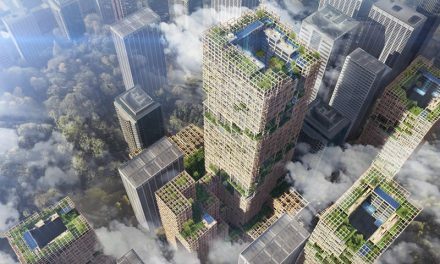 The majority is from two Queensland sources, Hyne Timber and AKD, topped up with imported timber from Stora Enso. This one-stop shop approach, complete with highly trained personnel, explains the steady growth of the company, now with 350 staff members across the two sites. As part of that focus on customer service, Langs has a fleet of over 30 trucks that use Roadpods, a trademarked transport solution invented by Bob. “We have multiple bases that can be fitted onto the trucks,” says Wuiske. “As the product’s manufactured, or as a part of an order arrives, we load it straight ‘onto the truck’, except that we’re actually loading safely onto a base at ground level, while the truck is out doing its job. We can then put that base into a storage rack if it’s not yet required. The majority of Langs customers are residential builders. “We do multi-res, mostly two storeys, some three storey, and attached housing,” says Wuiske. For family builders, the company makes sure there is a staff member assigned to each who can help with everything from coordinating the logistics of their delivery schedule to liaising with the builder and other suppliers and helping the client understand the savings that can be made by limiting the number of suppliers. The other side of Langs’ success is its staff. They invest strongly in training and development, and many stay with the company for years. “We’ve got one staff member who’s been here for decades, then his son joined, and now the grandson is here, too” says Wuiske. Collaborations with partner industry associations are leveraged to help staff improve skills. Chainsaw and timber grading courses at Timber Queensland are popular, as are TABMA courses: “We’ve been a part of the TABMA apprenticeship program and put a couple of apprentices through,” says Lang. Management courses are also popular among the white-collar staff and the growth of the company means there are plenty of opportunities to progress within the business. “We care for our employees, and if we have a mutually satisfying relationship with them, we say they’ve got a job here for life,” says Wuiske.